The establishment of Sunnyrush Workshop in 2006 was a means to preserve the traditional craft of mat rush weaving in Yuanli Township, Miaoli County. 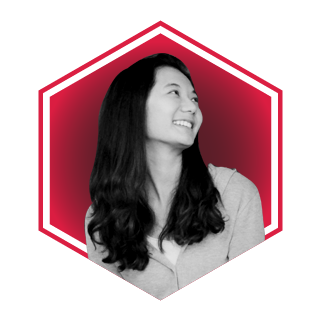 Majoring in industrial design, Yi-Ya Li was exposed to mat rush weaving while still in college. Having a strong interest in mat rush woven products and cherishing their unique beauty, she hopes to preserve the traditional craft and create economic value or related employment opportunities and discover new opportunities to develop this traditional industry.